Want to shop all of my Amazon faves?! Here you go! They’re not in any particular order, but you can now follow along when I shop there! From re-purchased faves to must-have appliances – shop my Amazon faves! 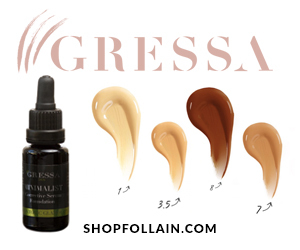 AILLEA Beauty – Receive 15% off your first order when you join AILLEA’s mailing list. Antonym Cosmetics – Receive 10% off on your first purchase when you sign-up. Aurum Rose – Free shipping & samples for all U.S. orders over $75. Au Naturale – 50% off Powder Sprayers+ FREE shipping on international orders over $150 / domestic orders over $50. Bare Bones Body – “hullosam” for 20% off entire purchase. 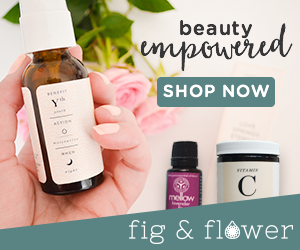 CAP Beauty – Free shipping on first orders! Clove + Hallow – “sammie15” for 15% off entire purchase. 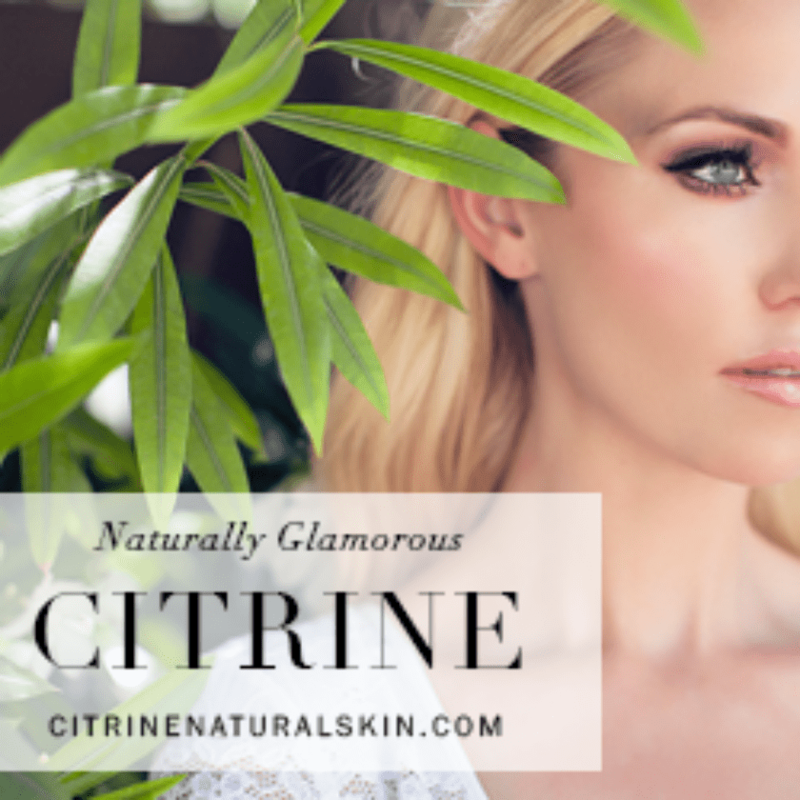 Credo Beauty – Free shipping on your first order, + 3 free samples with all orders. 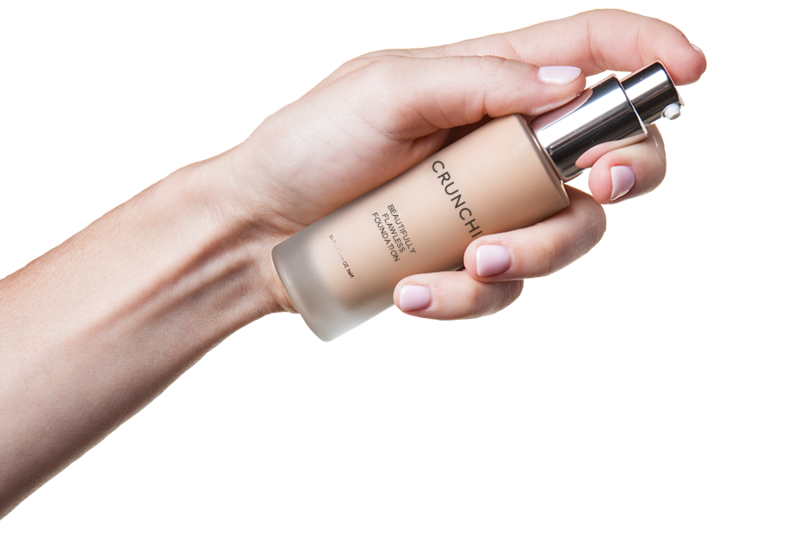 Crunchi Cosmetics – NEW Makeup Bags! And one of my favourite Foundations and Concealer. Detox Market – 10% off your entire first purchase with sign-up. Free USPS shipping with orders over $80 + free samples! Dusty Girls – “HULLOSAM” for 15% off on Dusty Girls products for orders being shipped within AU, NZ, US, UK, and EU. Earthwise Beauty – “hullosam” for 15% off (one-time use code) on entire purchase. 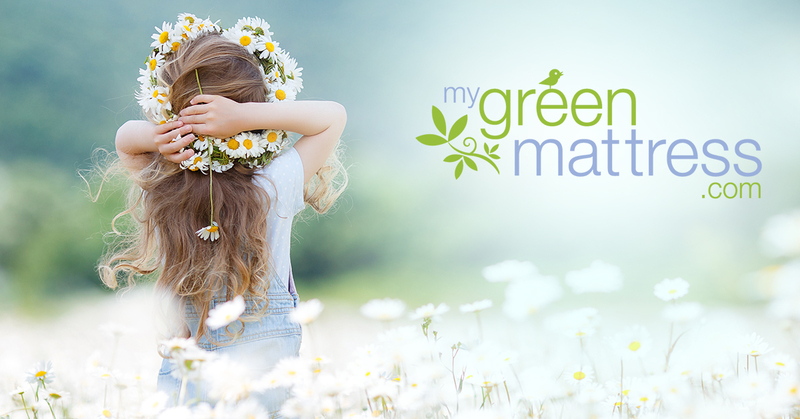 Eco Diva Beauty – Subscribe to EDB’s newsletter. You’ll get updates on what’s new in the green beauty industry as well as an advanced notice of upcoming products and special offers. PLUS you’ll get – 15% OFF your first order. Fig & Flower – “hullo10percent” for 10% off all Agent Nateur orders. Fitglow Beauty – “hullosam” for 15% off entire purchase. Good Medicine Beauty Lab – “SpringFever” for 30% off your order. Habit Cosmetics – Sign up for the newsletter and you’ll receive 15% off your next purchase. Integrity Botanicals – Use code “CHERRYRIPE” to receive a Free Cherry Ripe Nail Polish (opaque deep blue red cherry) when you purchase 2 or more polishes from PRITI NYC. 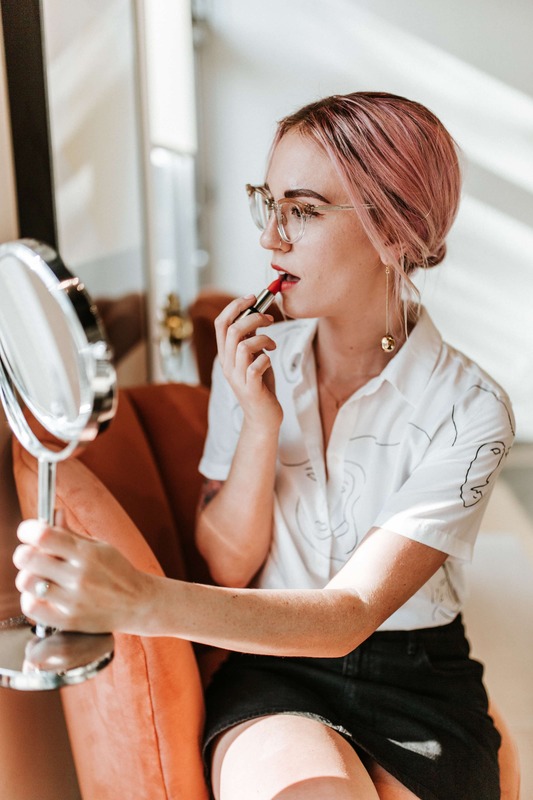 Use code “LIPBRUSH” to receive a free Retractable Rose Gold Lip Brush when you purchase any Kari Gran Lip product. Use code “PRMOISTURIZER” to receive a free Travel Size Protect + Revive Moisturizer with your purchase of MŪN’s Travel Set. Use code “BEAUTYSLEEP” to receive a free Travel Size Silver Rich Facial Mist: Beauty Sleep (30ml / $44 value) when you purchase Amly’s Sleep Tight: Rejuvenating Face Balm. Use code “COLORMASK” to receive a free Color Full™ Hair Mask ($62 value) when you purchase $120 + from Rahua. Use code “KWBODY” to receive a Free Deluxe Sample of The Body Oil and The Body Brush (as shown) when you purchase $200 + from Kjaer Weis. 10% off your entire first purchase with sign-up. Free shipping on orders over $50. Joy Provisions -“hullosam” for 15% off entire purchase. Khus-Khus Modern Herbal Fusion – “hullosam15%” for 15% off entire purchase! Kosmatology – “HULLOSAM” for 15% off entire purchase. Leahlani Skincare – Free shipping on all domestic orders of $100+, plus free samples. Live Inspired Organics – “hullosam” for 20% off entire purchase and free shipping. Luxe Botanics – “hullosam” for 15% off entire purchase. Mun Skincare – “hullosam15“ for 15% off entire purchase. Petit Vour – Get 20% back and automatically every time you make a PV purchase! Save it as PV Points for you to use toward future purchases as a shop discount. Saint Cosmetics – “HULLOSAM” for 20% off your entire purchase. 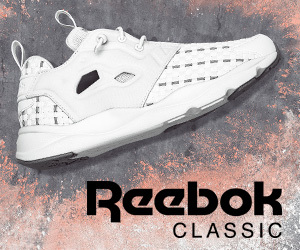 Reebok – Get 15% off your first order when you sign up for the newsletter. Elements Truffles – “hullosam” for 15% off your entire purchase. Splendid Spoon – Delicious organic soups and smoothies! Get $50 off their 1-Month Starter or 9 to 5 boxes. Square Organics – “hullosam” for 20% off your Square Organics order! 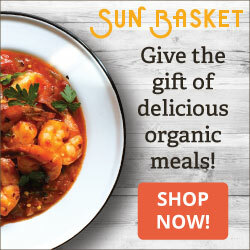 Sun Basket – Click here to get 3 Meals Free from Sun Basket! 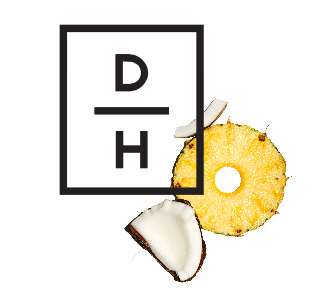 Fresh organic ingredients and easy recipes delivered, with Paleo, Gluten-free and Vegetarian options. Almond Cow: “HULLOSAM” for $15 off and free shipping! Vita-Clay: My favourite clay slow cooker! Aires Tech – My favourite phone/electronic device EMF shielding stickers. Biohm Health – “HULLOSAM” for 15% off your purchase. Defender Shield – Phone shields, laptop shields, earbuds and more… Get instant access to their “EMF Beginners Guide” as well as their exclusive offers. Keeko Oil – “HULLOSAM” for 10% off your entire purchase. Zeel Massage – “HULLOSAM” for $20 credit on your first at-home massage! I highly recommend the Sleep Massage! 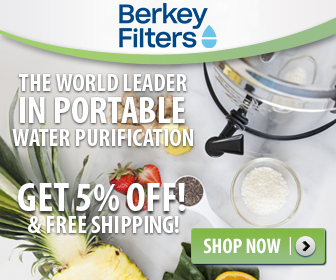 Berkey Water Filters – Berkey Livin’ Bundle Sale! 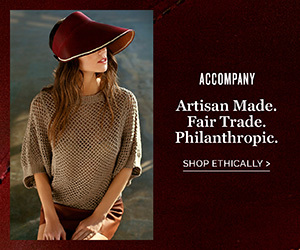 Coyuchi: “EXTRA20″* to enjoy an extra 20% off markdowns. Cozy, organic blankets, luxurious towels, baby knits and more. 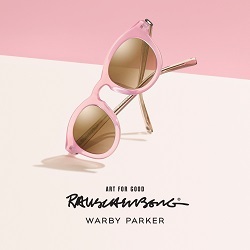 Valid from: April 23-May 2, 2019 (11:59 p.m. PST.) Not stackable with other discounts.